Great deals on wethers, pets, intact males, breeding females with cria. You will find Sharalandan Park Alpacas located between Rockhampton and Yeppoon in Central Queensland. We have been breeding alpacas since 2009 and have a small herd of approximately 35 alpacas on our property of just under 25 acres. We breed suri's in all colours and our overall aim is to improve quality and fineness with each generation. We are a strong advocate of breeding local animals for our local climate. 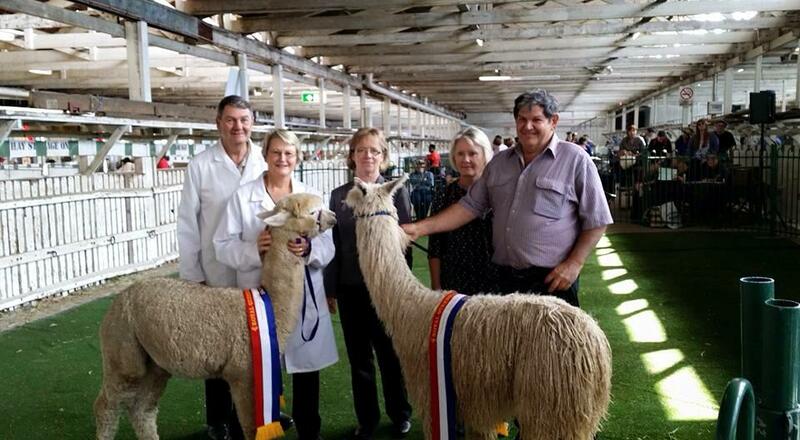 Sharalandan Park Alpacas are also proud to be associated with Sunshine State Alpacas which combines experience and knowledge of many years of breeding alpacas. See our links for further interesting articles. The love of alpacas in this region is growing at an exceptional rate and we are excited to be part of this expanding luxury fibre industry. Please browse through our website and if you do not find what you are looking for, just contact us via email or phone.